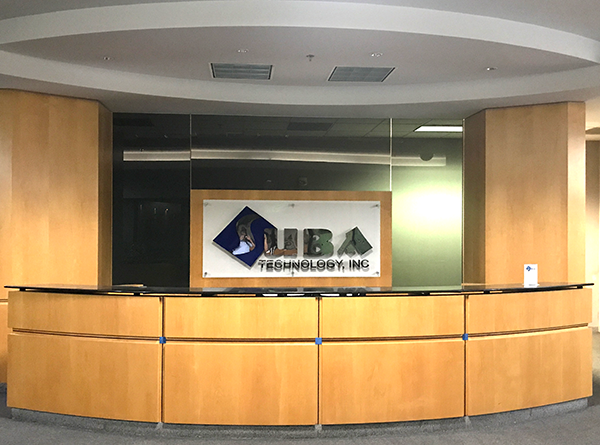 Suba Technology was founded by Mr. Rick Suba in 2001 with the vision to become the premier full-service contract manufacturing in the United States. Now, our company has served hundreds of clients and exceedingly meet their needs and expectations. Suba Technology continuously thrive to make our company better by producing high-quality products, offering outstanding service, and providing unwavering commitment to our clients. In the last 5 years, we invested in modern equipment and people to keep up with the demanding market. We doubled our team of key personnel to better serve our customers. Our commitment to excellence brought our yield average and our on-time performance to at least 98%. Suba Technology will be able to sustain today and future needs of our customer with its quality yet affordable service. We are a privately owned company with approximately 30,000 square feet facility located in Fremont, California. 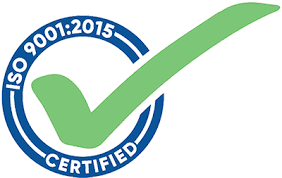 Suba Technology is an IPC Class II and Class III Compliant, RoHS Compliant, ISO 9001:2008 Certified, and IPC-610 trained workforce.